Serving children 6 weeks – 5 years of age, the Early Childhood Education program focuses on each child’s unique characteristics, developmental needs, and interests to support their growth and development. Our role is to facilitate, assess, support, and nurture each child in their personal growth and development. We believe that children learn best by engaging in meaningful play experiences, which allow them to interact with their environment, people, and materials, and construct knowledge about the world. We also believe that an active partnership between the program and our families is very important. Please feel free to visit the center and your child’s classroom at anytime. Our doors and minds are always open for your comments, suggestions, and ideas! 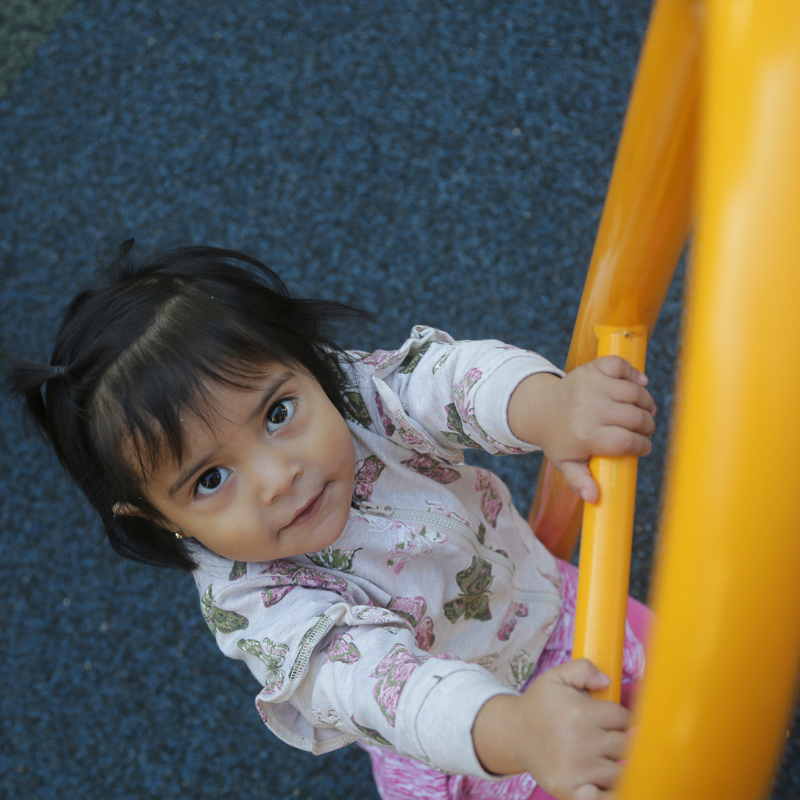 Infants develop new skills every day and explore their world through their senses and emerging motor skills. 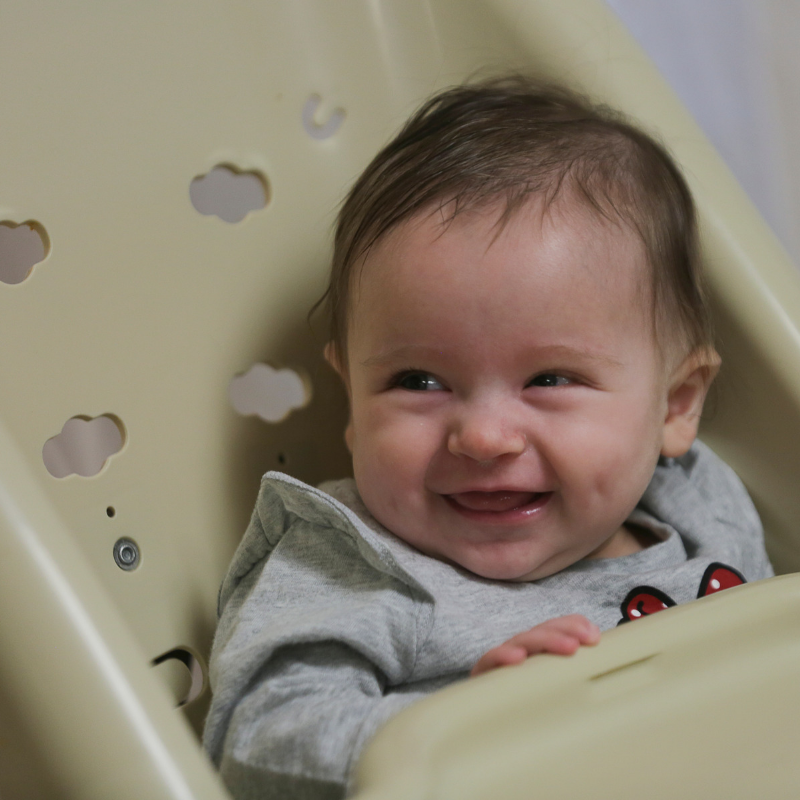 Since they are born curious and ready to learn, we create infant learning environments to provide experiences that respond to infants’ natural curiosity and emerging abilities. Language development is particularly crucial during the infant period. We provide many opportunities for infants to engage in meaningful dialogue. We actively use and teach American Sign Language and basic Spanish with the infants. Providing these active learning opportunities during the first year of life is crucial for later development. In our toddler room, our teachers have a strong understanding of the growing toddler. Each day is spent fostering the growth of the individual child as they learn and grow together. 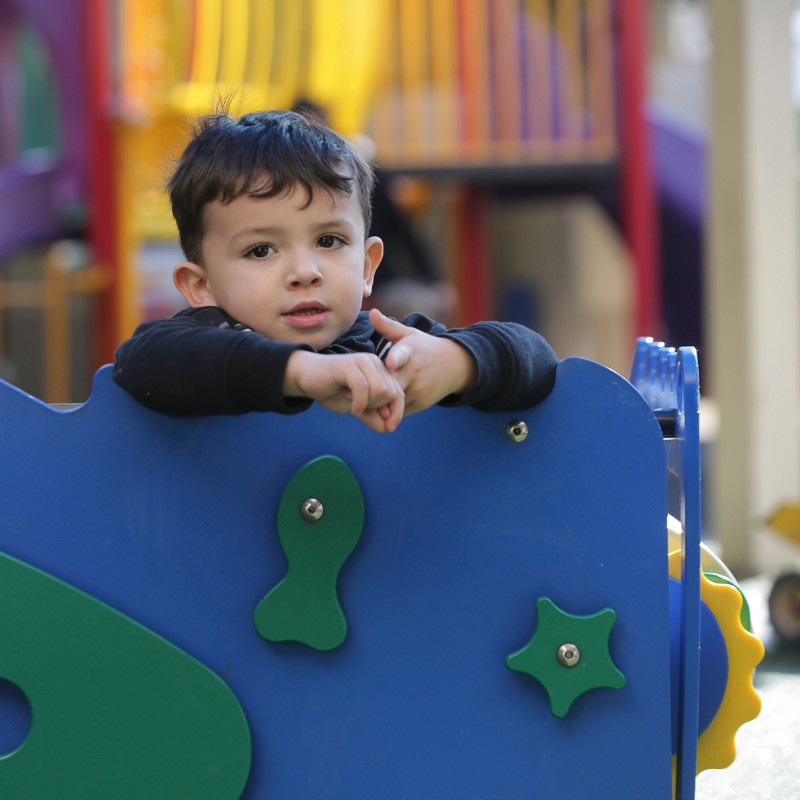 Because toddlers are learning at such a fast past, the teachers keep their day moving by planning plenty of activities in all developmental areas and make them exciting, fun, and hands on. Our teachers also know and understand that a toddler's needs may change quickly and are ready to adapt and make changes in the classroom to accommodate the needs of the children. The toddler environment is constructed with the thought in mind that every experience is a potential learning experience. As toddlers become aware of “self” and are able to maneuver physically through their world, they develop independence.They are egocentric but are interested in and enjoy interacting with their peers. We organize the environment using learning or play centers. 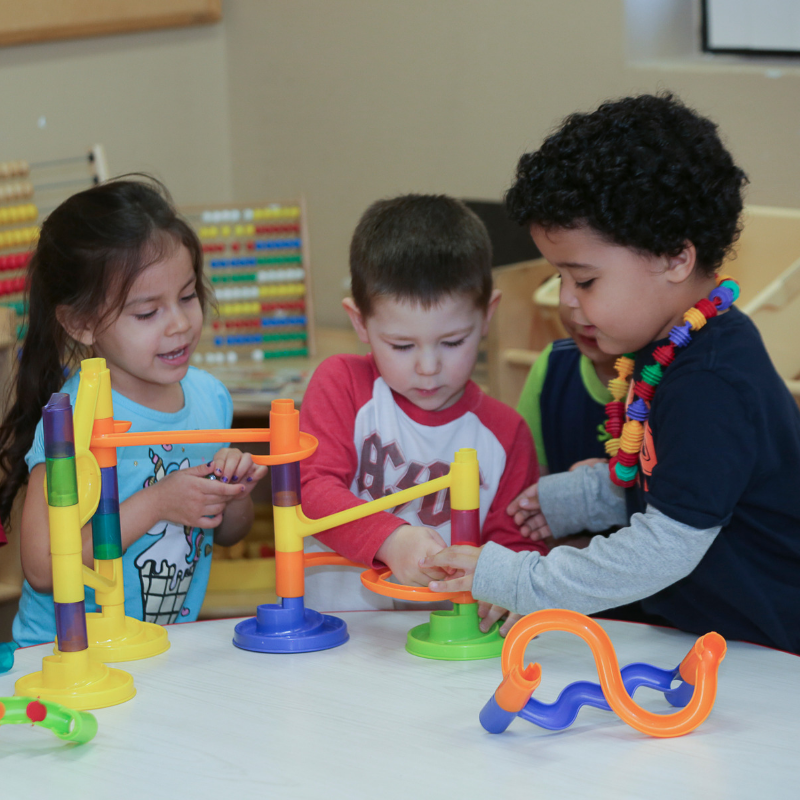 Problem-solving experiences for toddlers involve manipulating, experimenting, figuring out how parts relate to the whole, discovering one –to –one correspondence, cause and effect and creativity. 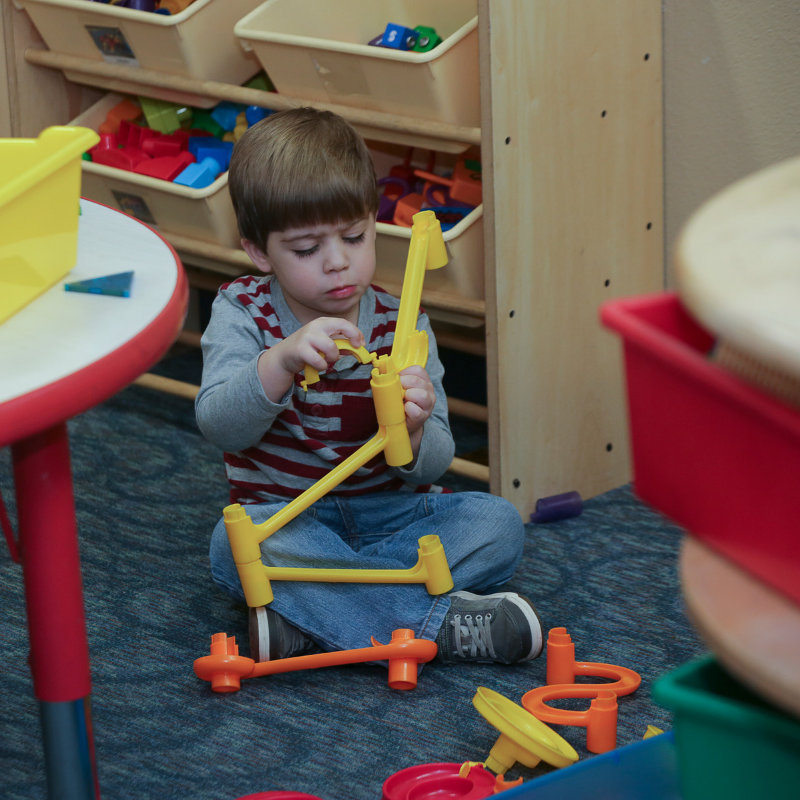 Toddlers enjoy putting things together and taking them apart, building and constructing. They enjoy sorting/matching and love to carry things. 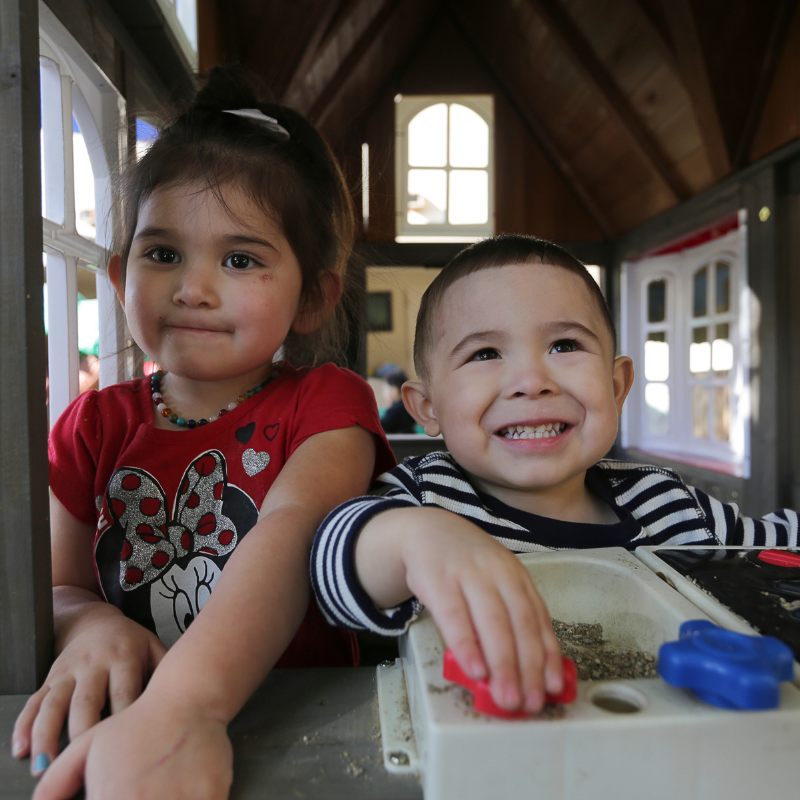 The goal in our preschool classroom is to promote the healthy growth of each child as he/she continues to grow as a preschooler and begins to prepare for kindergarten. Our teachers focus their daily activities on both individual growth and quality group experiences for the children with a fun, exciting, and hands-on approach. Our preschool classroom is equipped with developmentally appropriate materials and equipment to enable the children to learn and grow. They need variety in activities, freedom to explore and experiment, a safe environment in which to make mistakes, and engaging units or projects to get involved in. Children of this age benefit from a combination of individual, shared, and teacher-led activities. 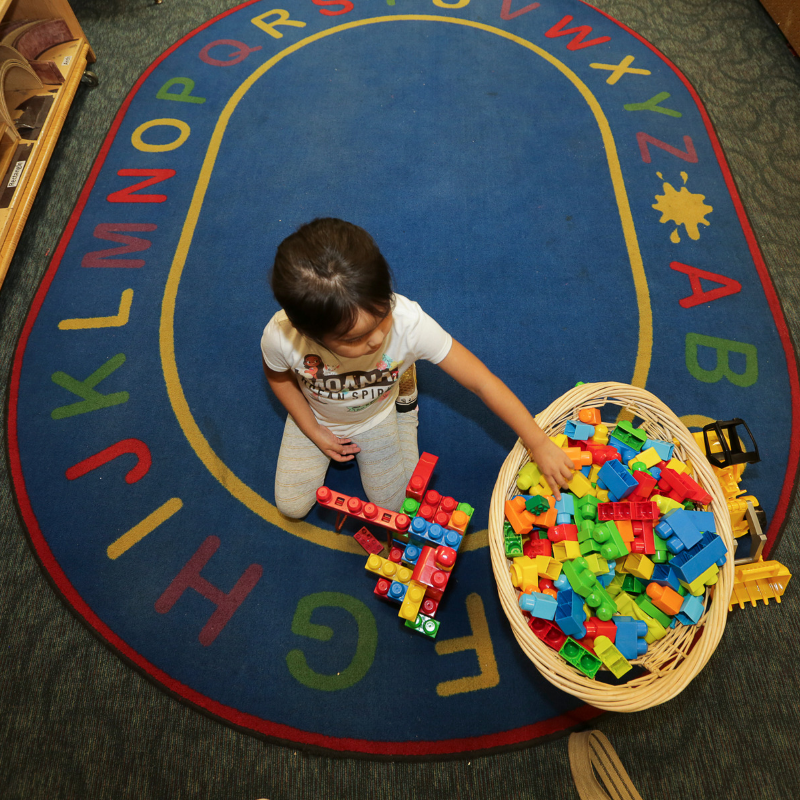 Phoenix Day’s Early Childhood Education and Development Program utilizes a child-centered, emergent curriculum as its approach to teaching young children. The curriculum is based on developmentally appropriate practice. We offer a dual language program, in which children are exposed to both English and Spanish throughout the day. 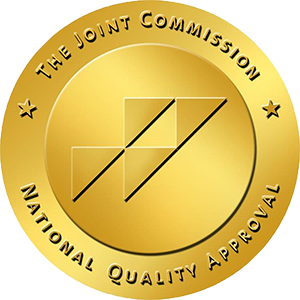 We are committed to offering research-based best practices in early childhood education. 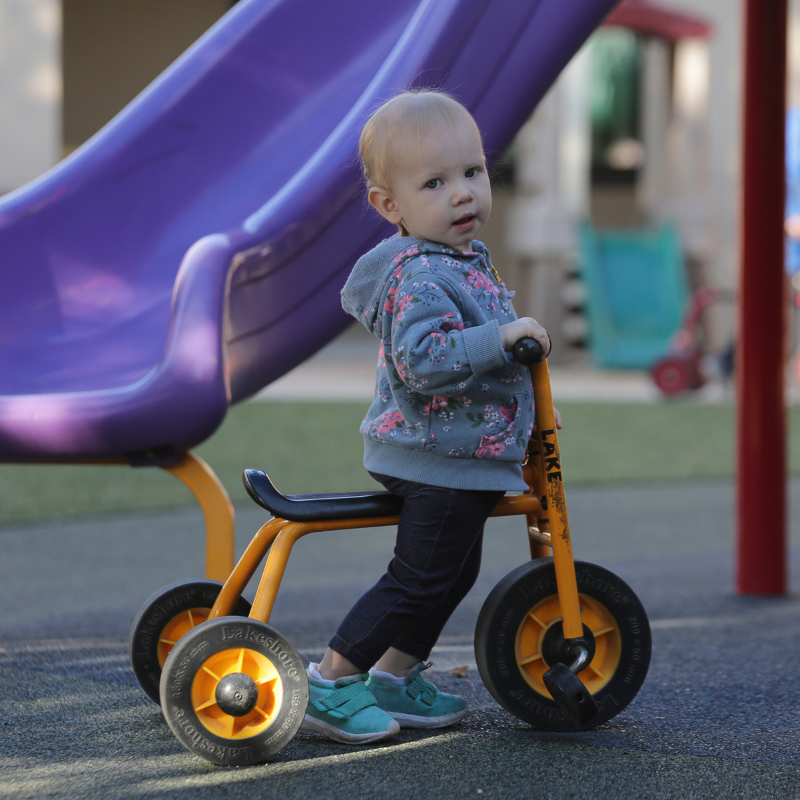 Phoenix Day will support your "whole child," inclusive of regularly scheduled developmental assessments, as well as supporting access to health, nutrition, and parenting support services. 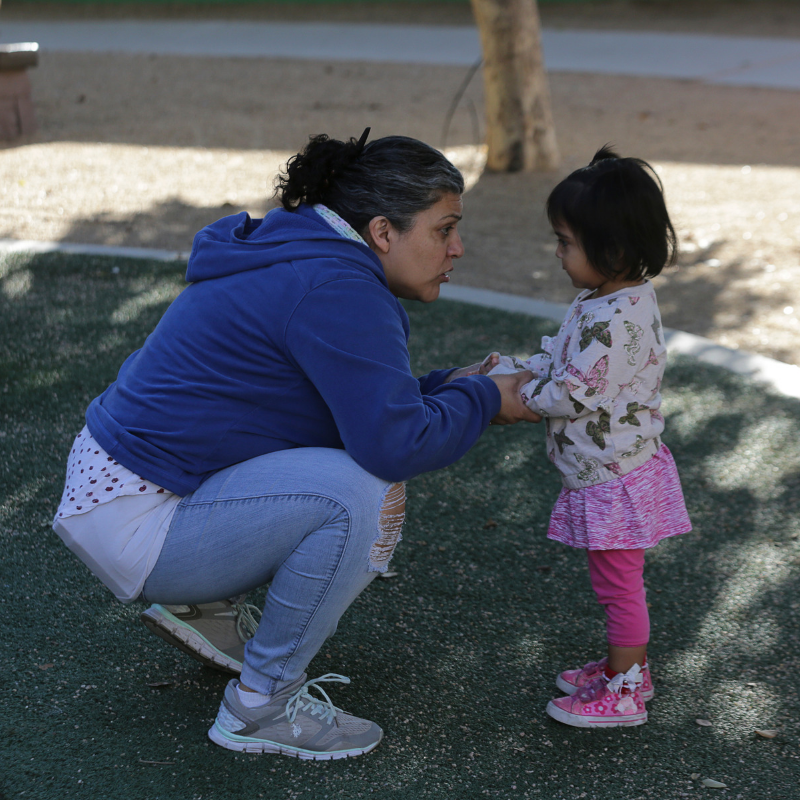 We offer support to parents in accessing health care, nutrition and parenting education. Through partnerships with other community programs, PD offers on-site dental, vision and oral health screenings so that any barrier to success in school are addressed before entering kindergarten.